Haas Formula 1 team boss Guenther Steiner believes reducing the number of laps in a grand prix would generate a better show for Formula 1. Steiner says the current regulations favour efficiencies rather than a race where drivers charge from start to finish which is hurting the action on track. He suggests by trimming races by just three laps would shift the balance back in favour of the driver, allowing them to complete a race without having to save fuel. Drivers are currently afforded 105kg of fuel per race though teams routinely under fill their cars and rely on the driver lifting-and-coasting to made up the deficit. 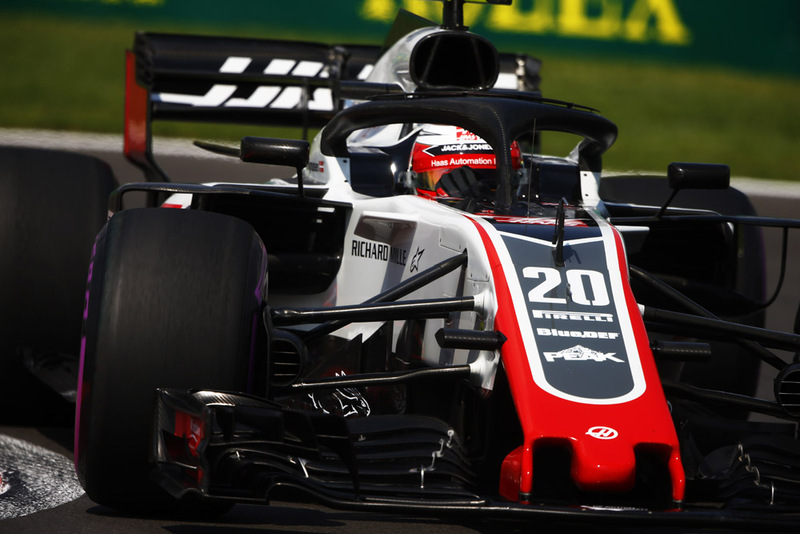 Kevin Magnussen was excluded from the United States Grand Prix for exceeding the 105kg of fuel restriction after Haas under filled his car on the expectation that he would be lapped. Since that did not happen, the Dane used 170 grams too much fuel. “I’m not trying to find an excuse for what we did,” said Steiner. “We fought hard and we deal with the consequences, we are fully OK with that – but I think if we would shorten the race, for example, leave the regulations where they are so we don’t have to spend money to design new fuel cells or whatever, just reduce the race (by) three laps, you would have wide open racing the whole race. Steiner’s view is not shared by all, with Force India boss Otmar Szafnauer, who also had a car excluded for a fuel regulation breach in Austin, suggesting teams will always underfill cars in an effort to gain an advantage. “Even if you don’t have those fuel limits, we will always be making trade-offs between how much fuel we put in the car, such that we get to the end in the shortest amount of time,” Szafnauer explained. 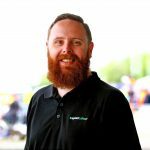 “Even in the past, where you don’t have a fuel limit, you don’t quite fuel it… you fuel it to the point where your total race time is lowest and that sometimes means fuel saving. “And, to the contrary, if we’re fuel-saving, at a different time to when somebody else is, it could help overtaking. “You know, I think Haas maybe didn’t do the fuel saving when they were trying to attack us but if there is a time in the race, and it often happens, somebody’s fuel saving when we aren’t, that’s a good time to attack. Regulations are poised to give teams 5kg more fuel to use during races next year, which is hoped will allow drivers to run at higher engine modes more regularly.